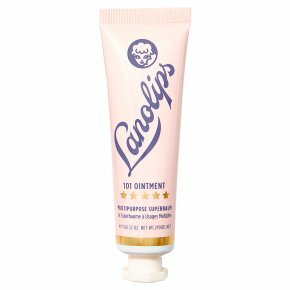 The original Lanolips 101 Ointment. Use for extremely dry lips, skin patches, cuticles & many more. A super dense balm that seals in moisture. Multi Award Winning, hard-working & powerful multi-tasker. Dermalogically tested, holds 200% of its weight in moisutre. Vegetarian & baby friendly.